Taxpayers may claim donations up to $10 that are made to a disaster relief fund for 2013 bushfires in their 2013 tax return, without a receipt. 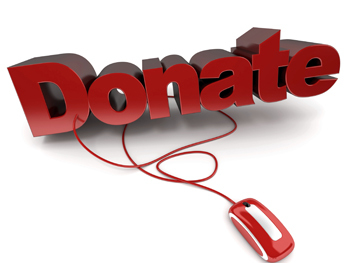 Remember this when preparing your donations listing for the current income tax return. With this exception, a receipt will be required from a registered organisation unless made via a workplace giving program. A gift must not be made via a will or to a recipient outside Australia. An individual, a trust, a company or a superannuation fund can claim.